DANGELO COMPANY is a full service waterworks and fire protection supply business with an extensive inventory to meet most all contractors’ needs. 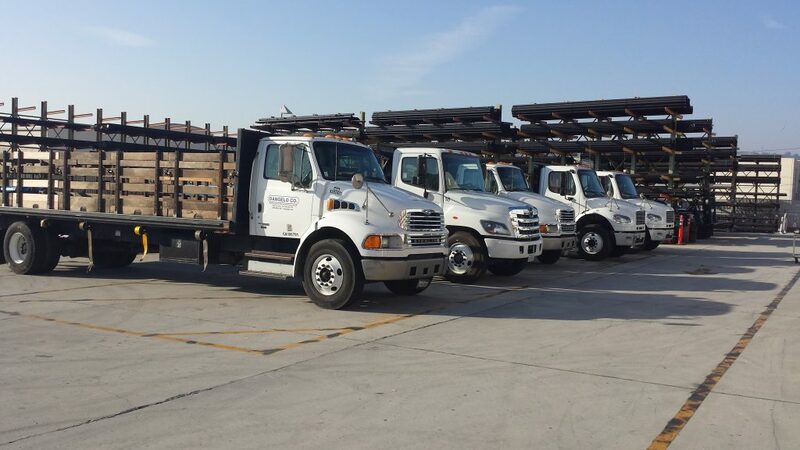 We distribute the finest products available for the water, sewer, storm drain, reclaimed water and fire protection markets in Southern California. Our staff is one of the most experienced and knowledgeable in the industry and can provide assistance in the design of the best system for your needs. We pride ourselves with having the ability to obtain those hard-to-find items. We have convenient weekday hours of 6 AM to 6 PM and emergency after hours on-call service to facilitate providing material during those unpredictable times. 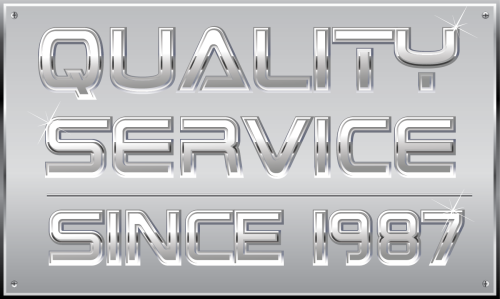 DANGELO COMPANY strives to provide its customers with an exceptional level of service throughout all of Southern California through two convenient locations: our Corporate Headquarters / Orange County facility in La Habra, CA and our Inland Empire facility in Beaumont, CA. On January 1, 1987, John W. D’Angelo formed the DANGELO Co. Prior to starting DANGELO Co., John worked as the District Manager of Sales for a major waterworks manufacturer for eighteen years. DANGELO Co. still represents that manufacturer today. Initially, DANGELO Co. began operations with just a few people out of a small office in Brea, CA. In 1990, John moved the company to La Habra and nine years later built the custom facility that currently houses the DANGELO Co. Corporate Headquarters. In 2006, DANGELO Co. expanded to the Inland Empire and opened the facility in Beaumont, CA. DANGELO Co.’s success has grown over the years. Focusing on customer service, maintaining fully stocked warehouses, and employing a staff with over 150 years of combined knowledge and experience, has helped the DANGELO Co. become a leader in the Waterworks and Fire Protection Industry throughout Southern California. Dangelo © 2015 All Rights Reserved. Designed by Jewel Web & Design.